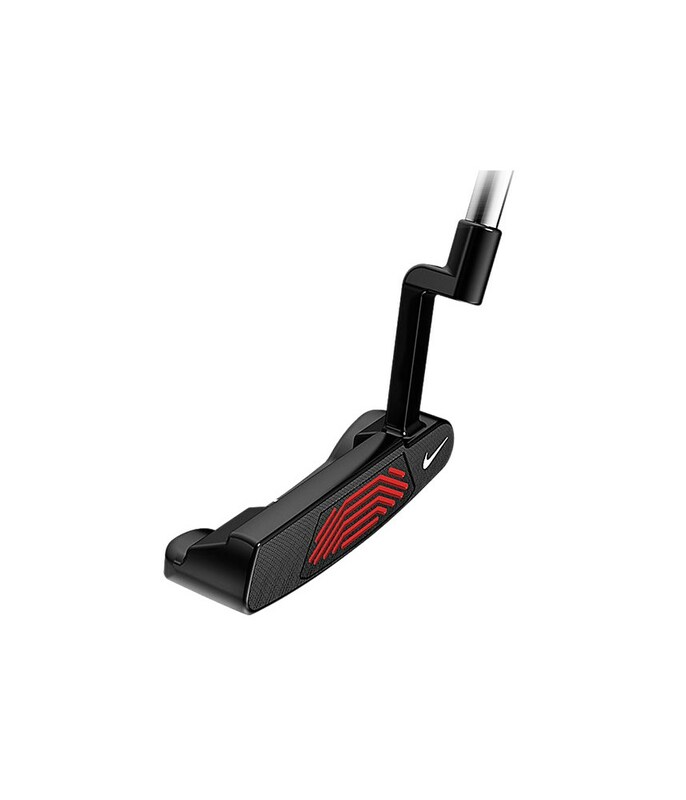 The Nike Method Matter B2-01 is a classic tour-proven putter that will best suit those golfers who have a slight arc to their putting stroke. 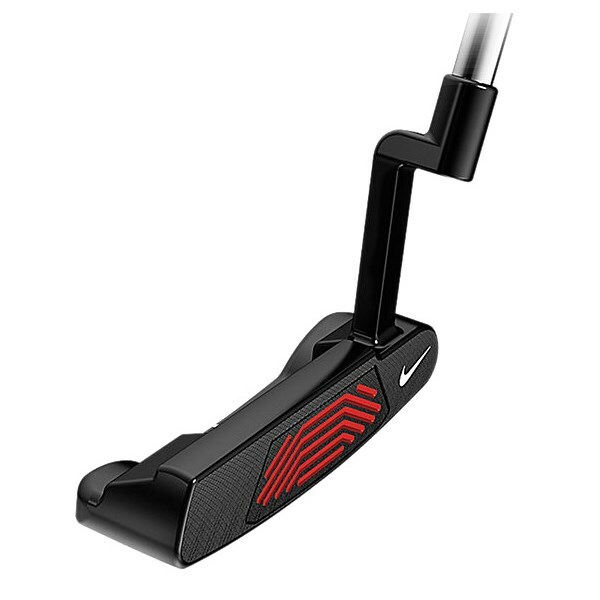 Nike have created a putter that will return to square more frequently, give you the tour-levels of feel required by the top pro’s and a face insert technology that will ensure the best possible roll off the face for increased distance and accuracy control. 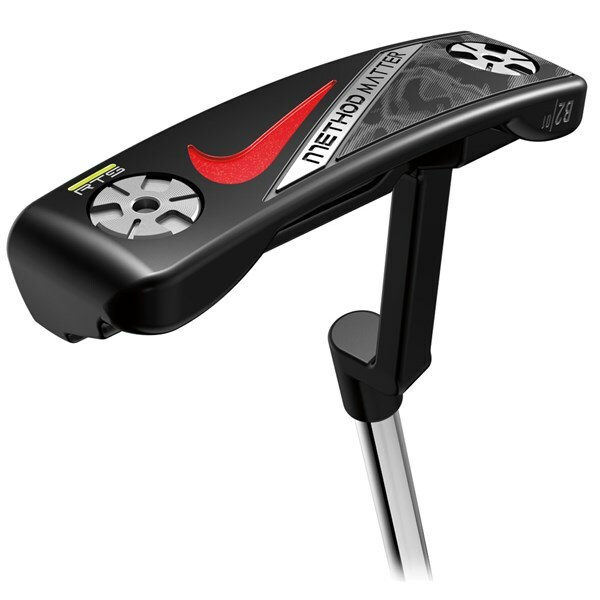 The Method Matter B2-01 head features Nike’s RTS system that will help return the putter head to square at impact if you are using the right style of putter head based on your stroke. 304 stainless steel has been used as the main body of the head design with the popular RZN groove insert. The combination of both helps soften the feel of the ball against the face for incredible feel as well as the RZN groove insert removing a lot of the skipping and jumping the ball would do with a normal insert. 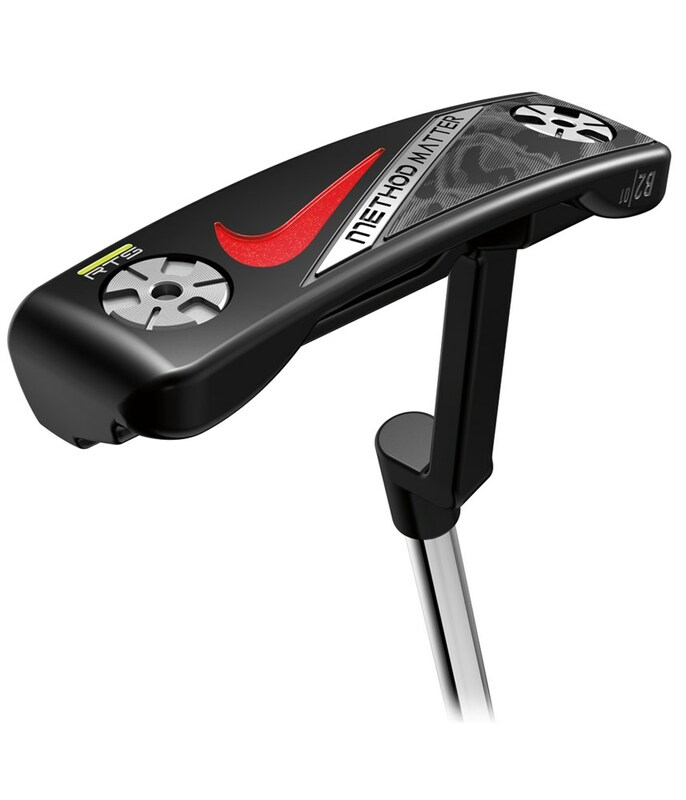 The RZN groove insert gets the ball rolling quicker off the face for a more consistent roll. 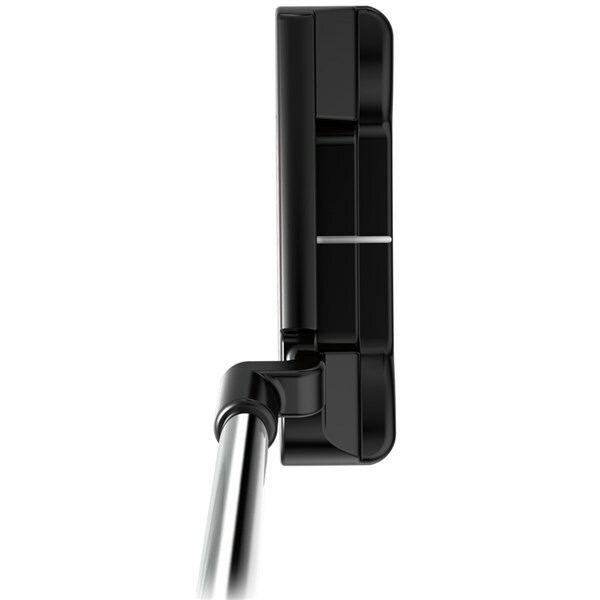 Length-specific weighting has been used in the head of the Matter B2-01 puter to ensure that you get a perfectly balanced and stable clubhead at impact. 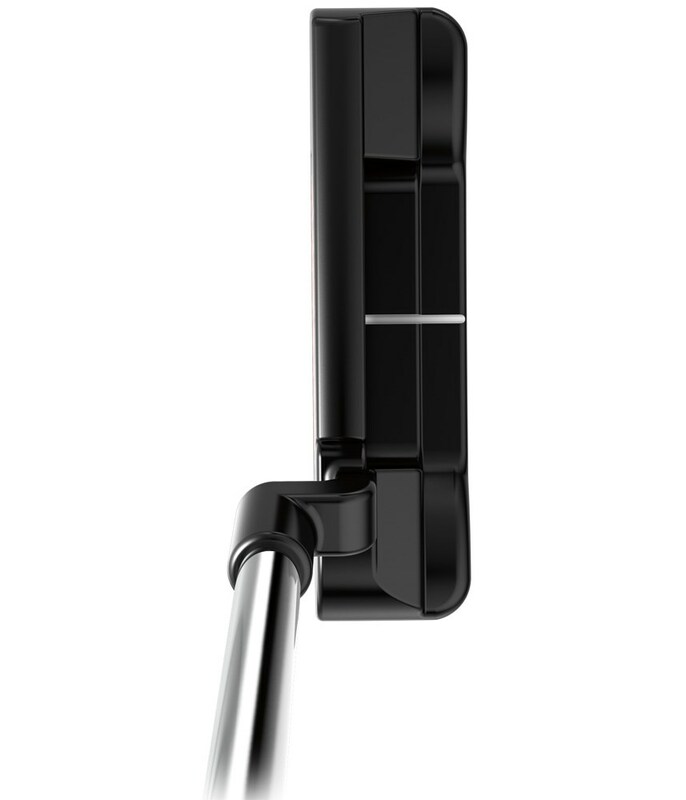 A midsize Matter grip has been fitted to the B1-07 putter to further enhance feel and feedback that you receive through your hands at impact. The midsize grip will also reduce the amount of unwanted hand and wrist action that you create during your stroke.